Tobacco, a plant notorious for triggering health problems, is now helping to fight and even prevent the spread of the Ebola virus. That’s right, tobacco plants have joined the international fight against the deadly epidemic that has significantly affected parts of West Africa. 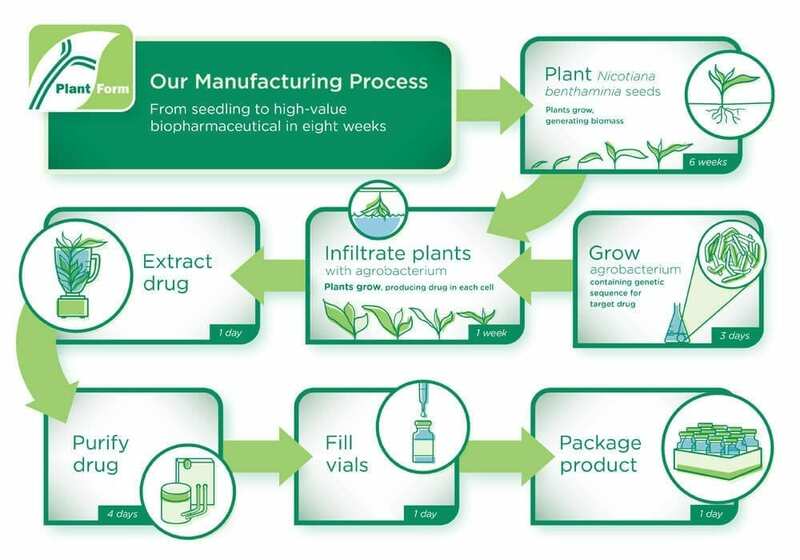 Canadian biotech company PlantForm has developed a plant-based manufacturing platform that produces low-cost antibodies, protein drugs and vaccines for as little as one-tenth of the manufacturing cost of other biopharmaceutal production systems. The company has recently begun applying its process to harvesting the power of tobacco plants to produce drugs that could prevent the spread of the Ebola virus. There are currently five known strains or species of the virus. The Ontario-based company is concentrating on developing a drug to fight a Sudanese strain of Ebola that could potentially cause new outbreaks. It might be surprising to learn that the concept of tobacco plant–based drugs is not new. Similar technology has been used in the past, developing drugs to treat HIV and cancer. By using techniques developed in state-of-the-art research facilities at the University of Guelph, PlantForm is producing vaccines derived from antibodies present in tobacco plants. These tobacco plants can be used to produce antibody treatments. 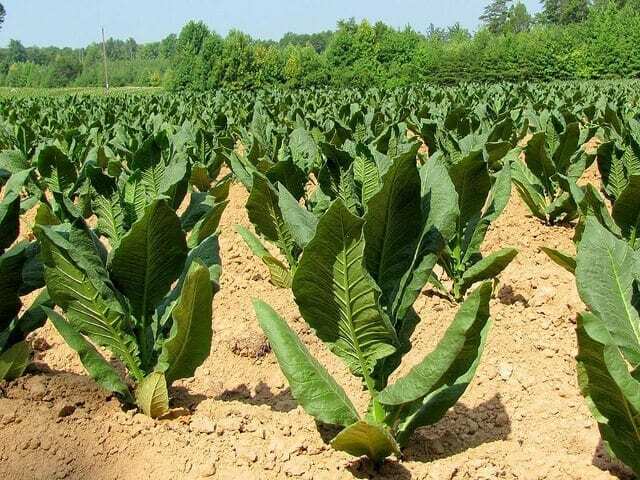 Tobacco plants are grown for five to six weeks and then immersed briefly in a solution of agrobacterium bacteria, which contains the genes for the target drug. The plants are then grown for an additional week, which enables them to produce the desired antibody in each cell. The plants are harvested and ground up. The antibody drug is extracted and purified, and is then packaged into vials, resulting in an injectable drug. There are an estimated 120 biologic drugs on the market today and hundreds more in development. The global market for biopharmaceuticals is growing as more and more companies realize the advantages of biotech, and it is expected to reach $239 billion by 2015. PlantForm’s technology provides several advantages over other drug production methods such as mammalian cell culture or fermentation systems. The process speeds up development and is capable of reducing manufacturing costs by 90%. PlantForm was one of the winners at MaRS HealthKick 2014, Canada’s largest health venture showcase. MaRS HealthKick 2015 is now accepting venture applications for its business pitch competition, including in the Biotechnology and Pharmaceuticals category. Visit the MaRS HealthKick website to learn more about the event and application process. Applications are due November 24, 2014.